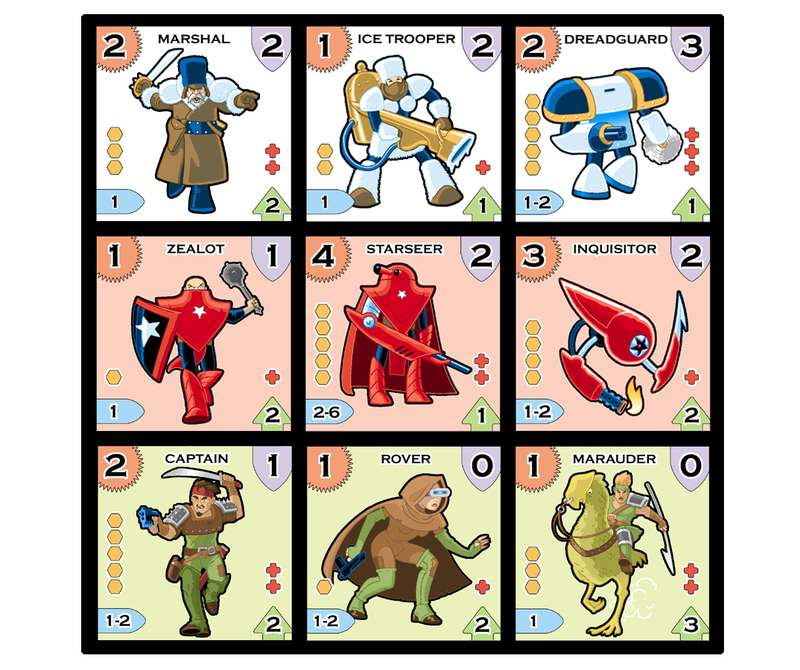 Unit graphics for a boardgame I’ve been working on. 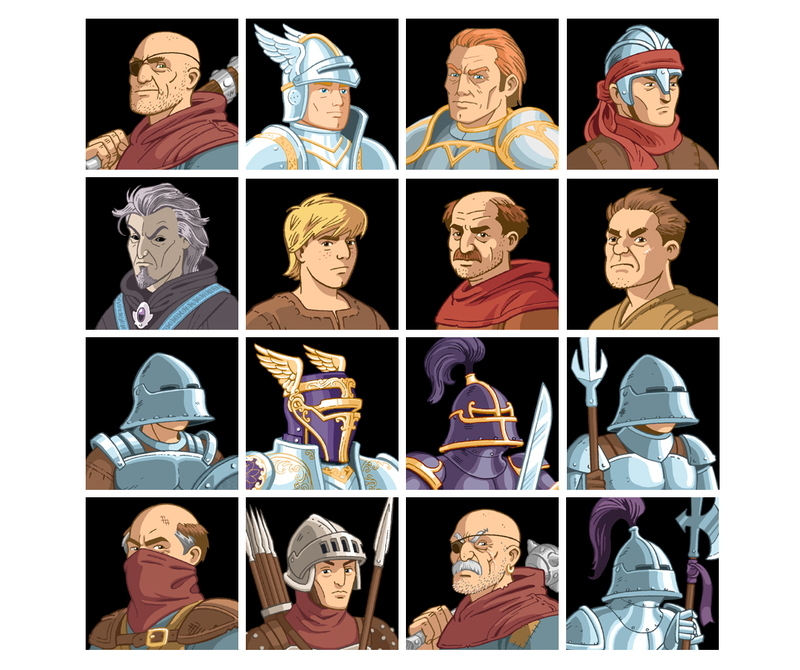 Character portraits for The Battle for Wesnoth, an open-source strategy game for the PC (2006). 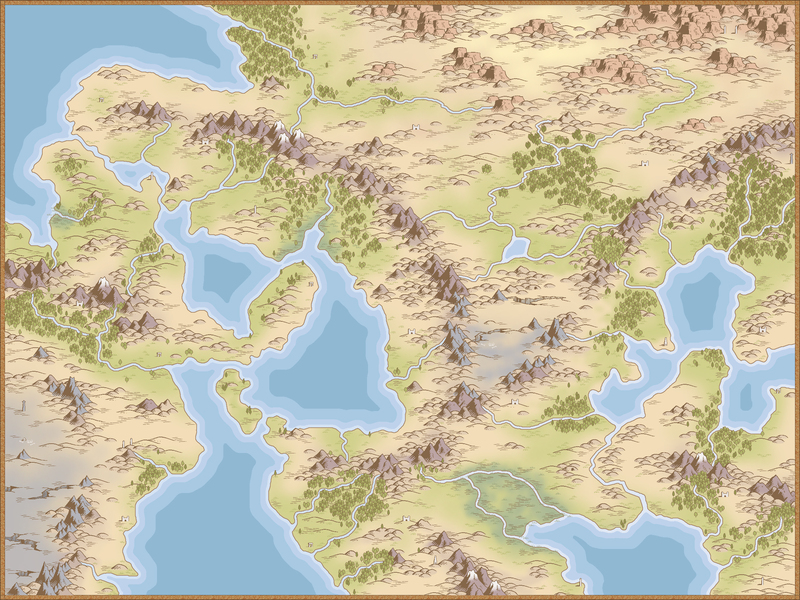 A map I made for Dominions III, a strategy game for the PC (2006). Website image for a City of Heroes supergroup founded by yours truly (2005). routine. It will never feature large degrees of filler information, or even lengthy explanations. Grattis Steve! SjÃ¤lv har bloggat i nÃ¤stan, kanske tom, fyra Ã¥r och precis som du haft vissa perioder nÃ¤r jag ville sluta blogga. Men icke! Det ligger alldeles fÃr¶Ãn¤ra hjÃ¤rtat! Fint skrivet! 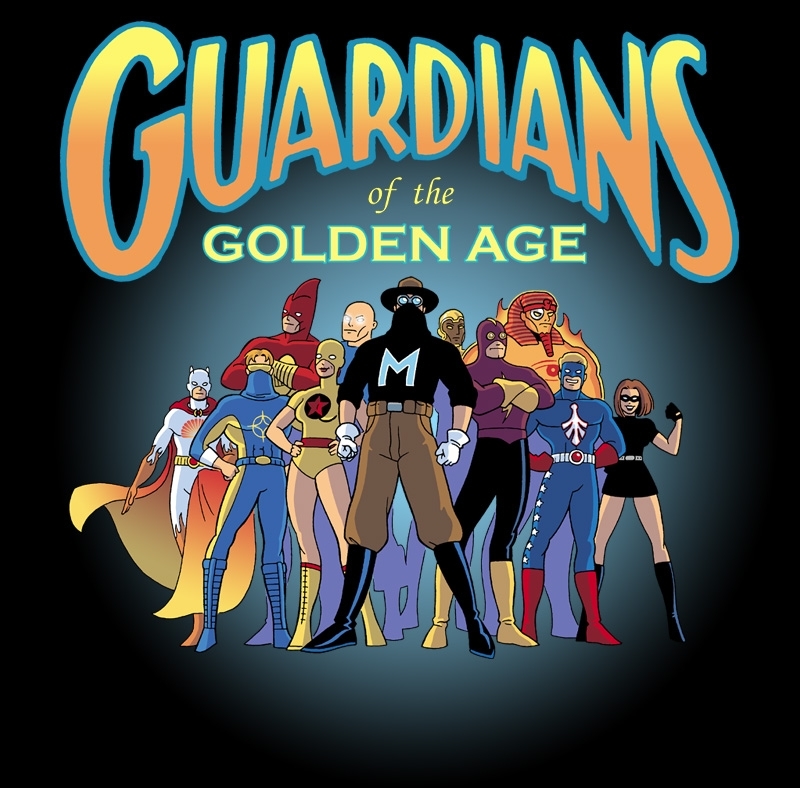 I was in the Gods of the Golden Age as Gray Justice. I miss that game everyday. Thank you for the artwork. it to some friends ans also sharing in delicious. And of course, thank you on your effort! media print, we all be aware of media is a wonderful source of data. this website, and your views are pleasant for new users. skilled blogger. I have joined your feed and look forward to seeking more of your fantastic post.